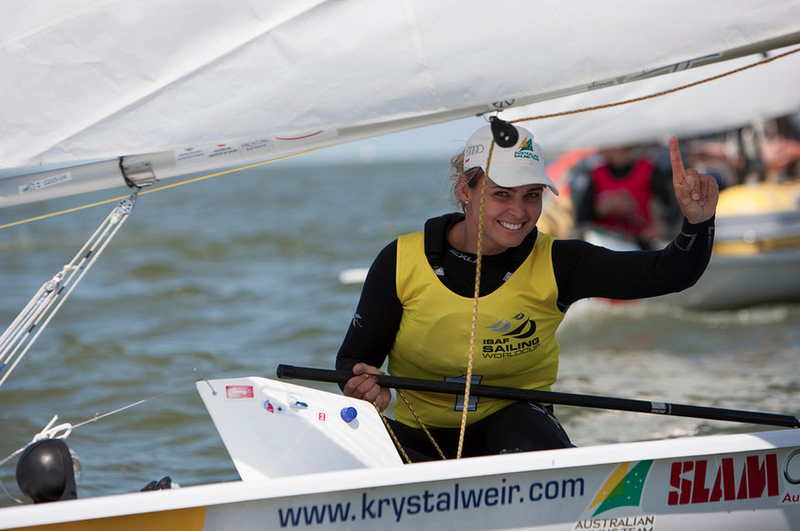 K2 Health / News / Krystal Weir: Despite being a world sailing champion and Olympian, being a physiotherapist was ‘always part of the plan’. ‘always part of the plan’. And her coaching team was nothing short of greatness. Royal Brighton Yacht Club’s own Club Coach, Adrian Finglas, was part of her journey, guiding and training Weir through the 2008 Olympics. Lex Bertrand was another – brother to Royal Brighton Yacht Club’s veteran member and all-star yachtsman John Bertrand AO – who was her most “important” and “influential coach”. 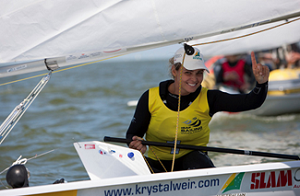 Visit Krystal Weir on the Lawn of the Yacht Club or find her contact details below.